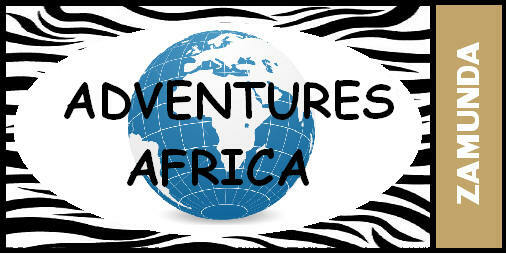 Try us and get a totally new experience in Africa ! For us tourism in Africa is about 3 important things; best quality, endless opportunities - and fulfillment of all expectations and dreams. Not two clients are the same - even in a group each person has different expectations, requests, dreams. Why not take the opportunity to send some of your companions shopping, hot air ballooning, fishing, desert dune ride - or something totally different - while some of you go exploring your dreams. The transportation ? - just leave this in our hands; Be it helicopters, cars, busses or even RV's .. Do not worry - just ask ! 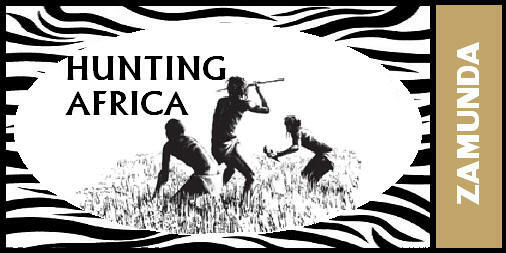 Our broad variaty in what Africa can offer - in hunting, safaris, adventures, wellness, acommodation, travel and much more - gives you a unique opportunity to share you daily experiences together, enjoining the special African sundown. 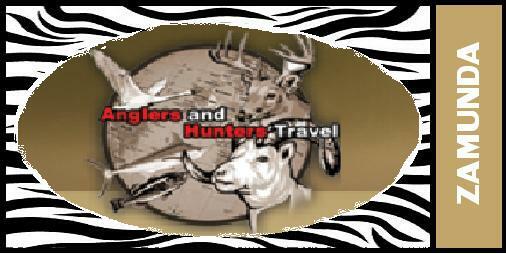 To get information about each of our special services and offers - please click on the logo's - or even better just call us: Our servicecenter is open 24 hours every day and will be honored to help you create the right trip and experiences - for you and your travel-companions .... try us today ! You will find the number under "Contact us"